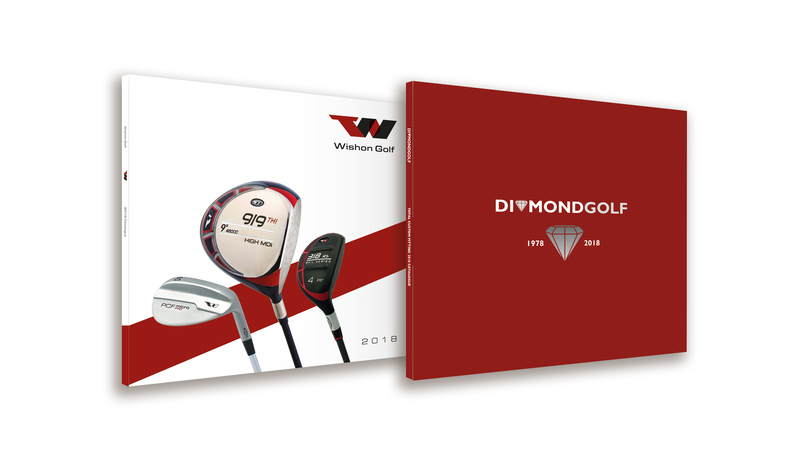 Claiming his fifth European Tour title, Molinari won the PGA Championship by two shots from Rory McIlroy. 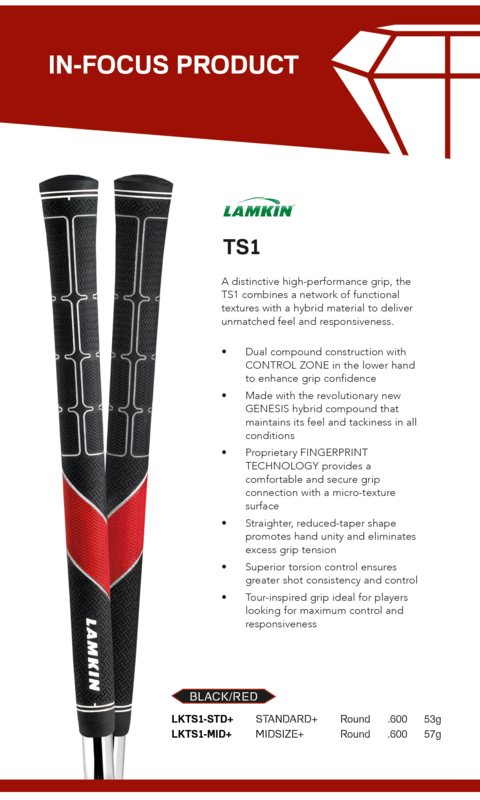 As the winning grip at the BMW PGA Championshop, this week’s chosen in-focus product is the TS1 from Lamkin. 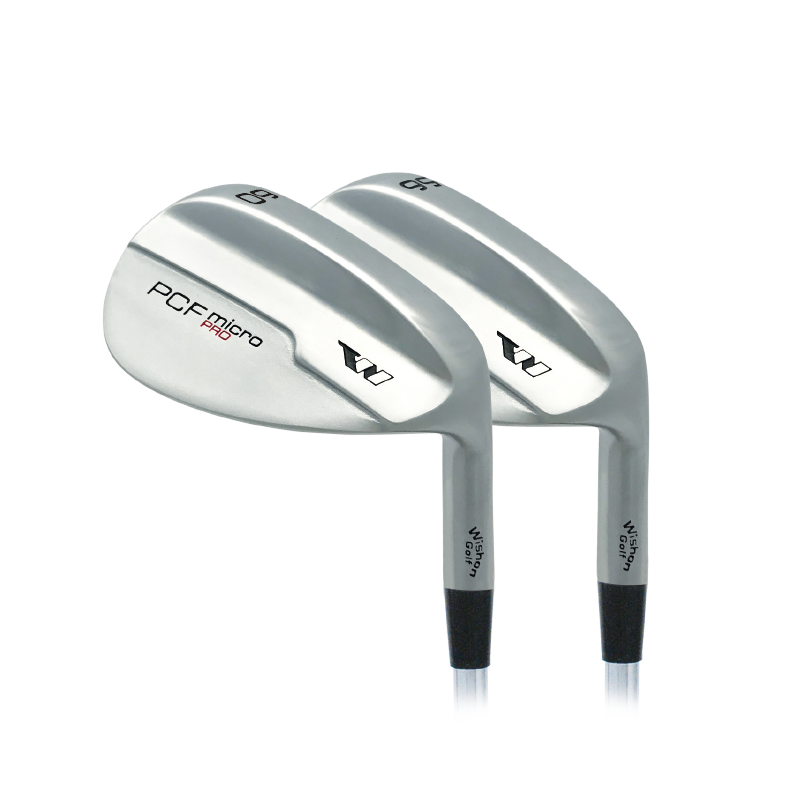 The second addition to Wishon Golf’s clubhead range for 2018, the PCF Micro Pro is a unique re-design of Wishon’s bestselling wedge model, with the most versatile sole in the game.